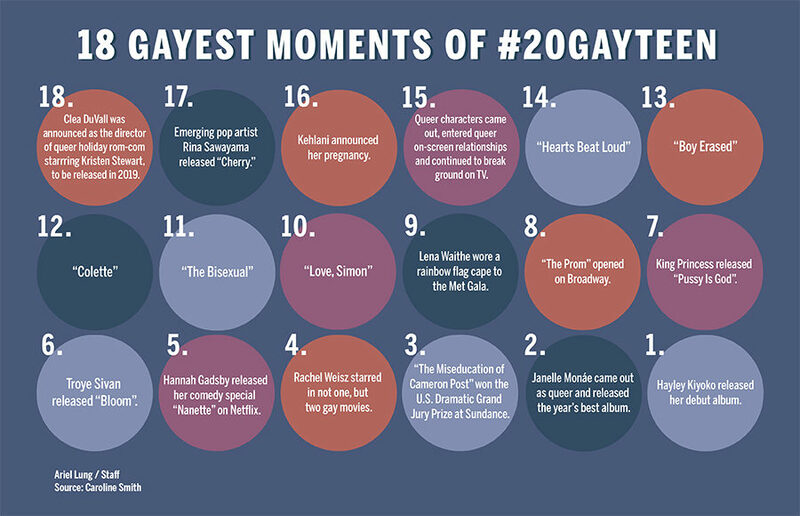 From beloved TV characters coming out, to critically acclaimed queer cinema, to explicitly queer music releases, here are the 18 gayest moments of #20GAYTEEN. After the Great Emmys Crisis of 2018, many, including us at the Clog, found ourselves searching for entertainment that hasn’t been whitewashed beyond recognition. Look no further! We’ve compiled a short but sweet list of some shows you should look forward to in the coming months that promote all kinds of diversity. Step outside of Scranton and into some other series that take place almost entirely at work. If you’ve taken all my advice, you will be thoroughly fried from all your nights out and will probably be in need of a night in. We at the Clog decided to dig deep into the shows we watch to investigate where our own dads fit into the picture. Which TV dad is your dad most like? 2018 Emmy Awards: Which shows are bound to slip through the cracks? While most heads are turned toward which shows will be nominated, there are bound to be equally as many noteworthy snubs. This is a short week, but it will probably feel longer than a normal week. So take Tuesday to ease back into the swing of things. If you’re not watching “The Good Place” already, stop reading this and go watch it immediately. It’s streaming on Hulu. Go.